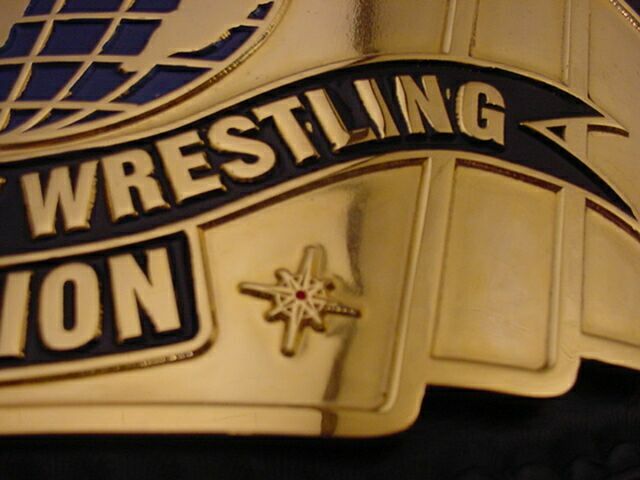 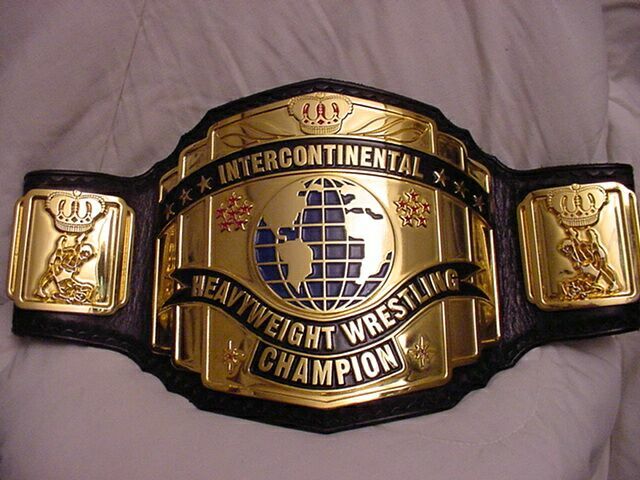 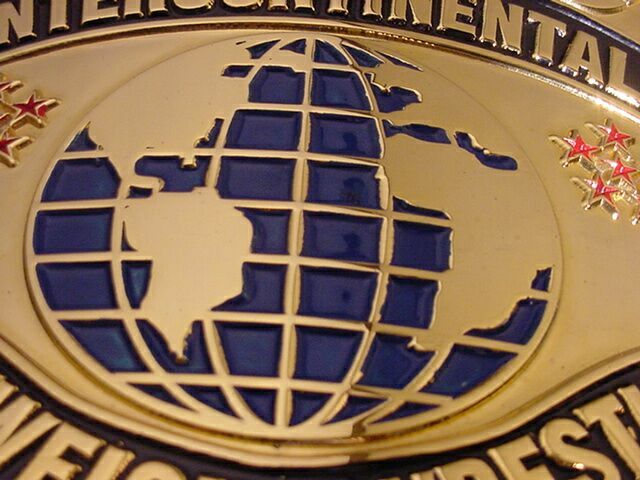 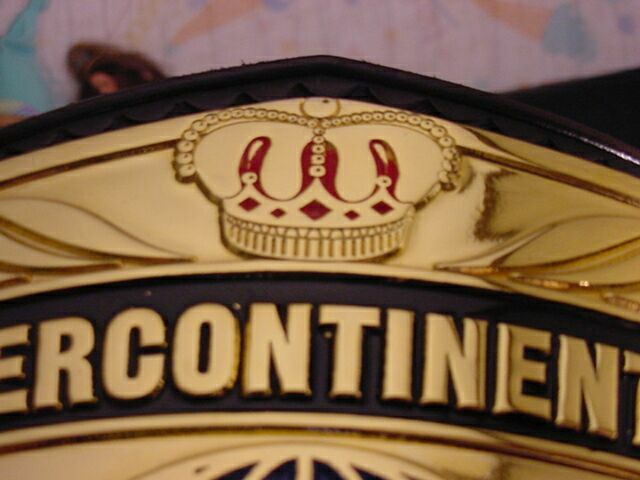 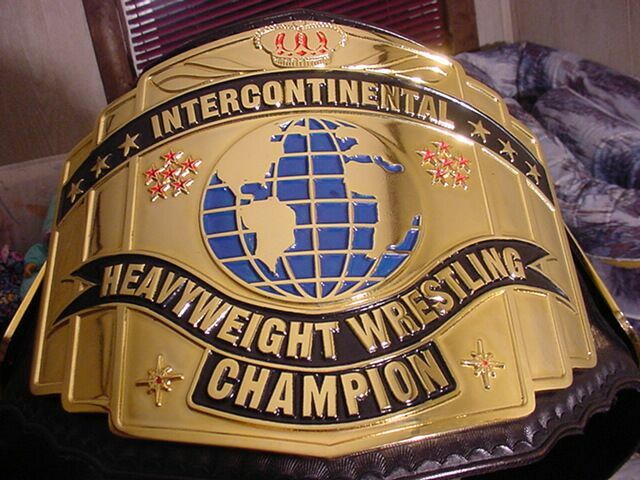 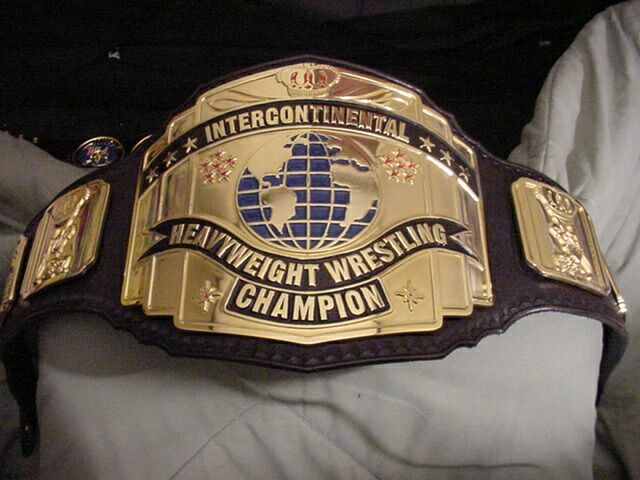 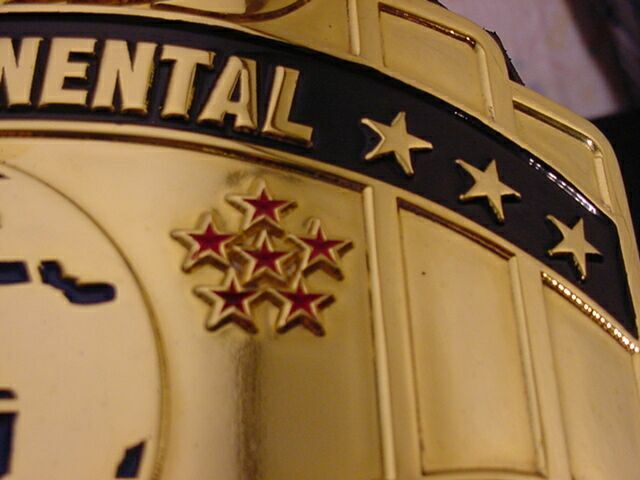 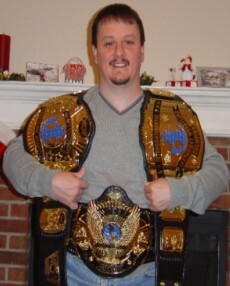 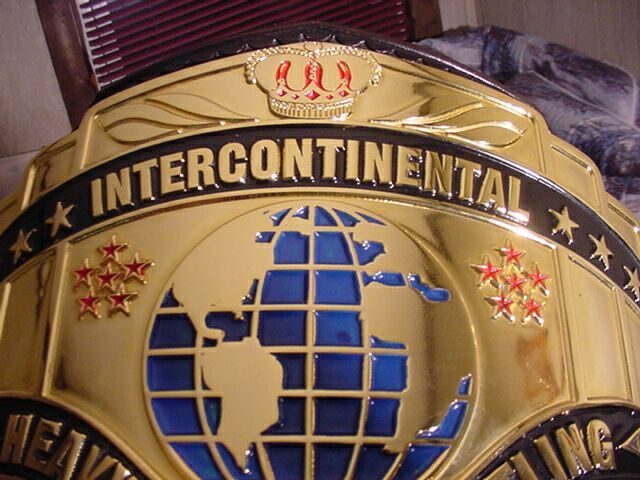 Here are pictures of Warpath's WWF Intercontinental title known as the Reggie IC. 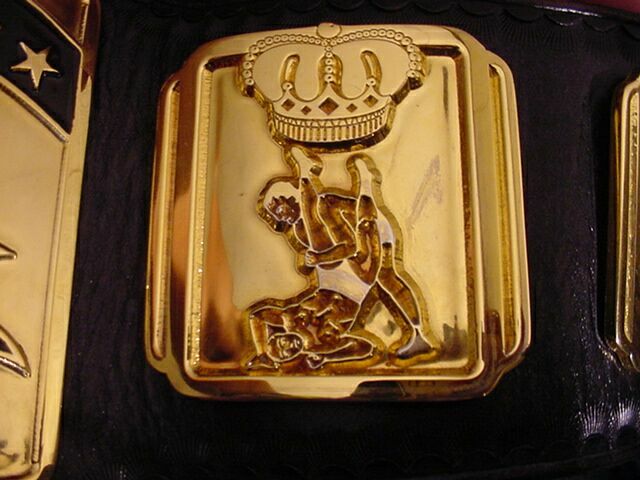 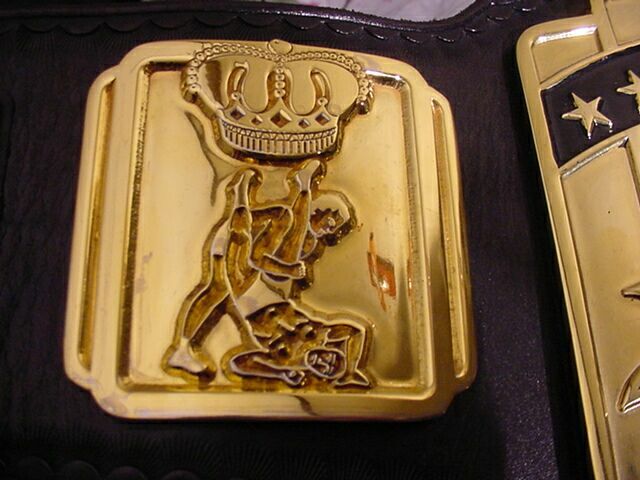 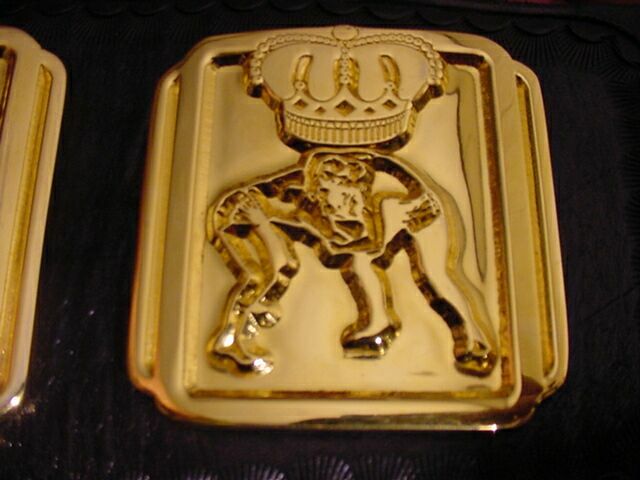 It has the crown logo because it's what was available at the time of when it was made. 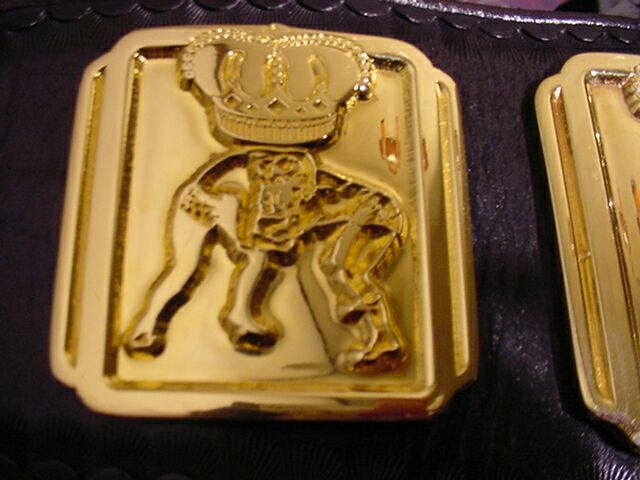 You can know get the legit old school WWF block logo but at a additional fee of $1000. 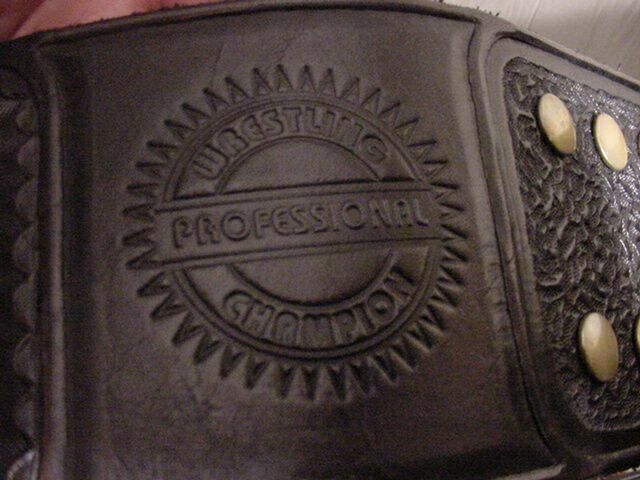 This one is basically a 5 plater with a tooled in logo plate design.